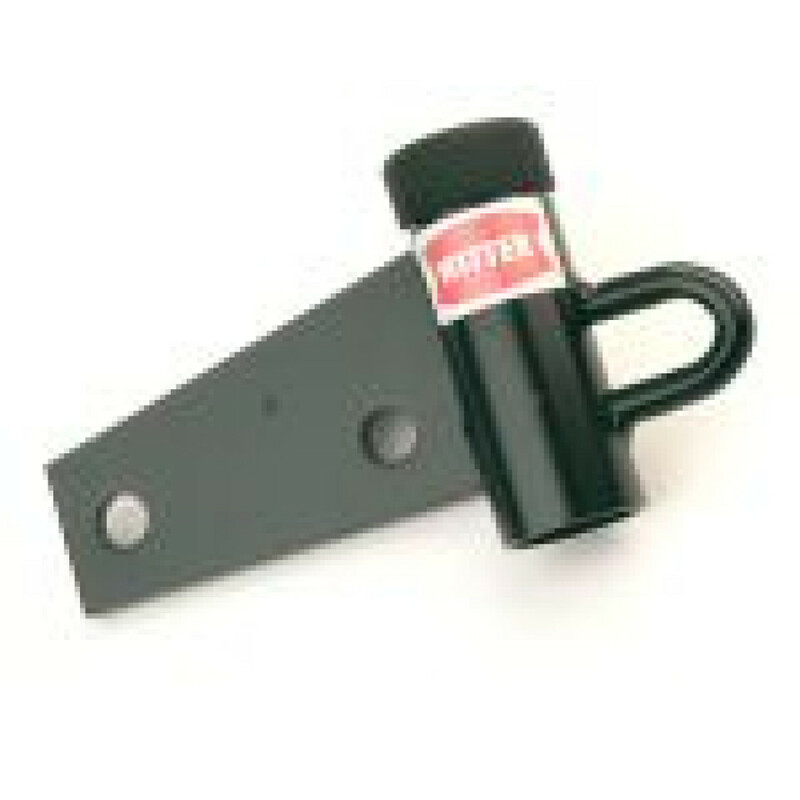 This really useful accessory for the Witter Tow & Carry bike carrier series can be bolted to an additional vehicle with a flange neck towbar. This gives you the convenience of being able to transfer the cycle carrier from one vehicle to another. It should be used on vehicles that need to compensate for an overhang.